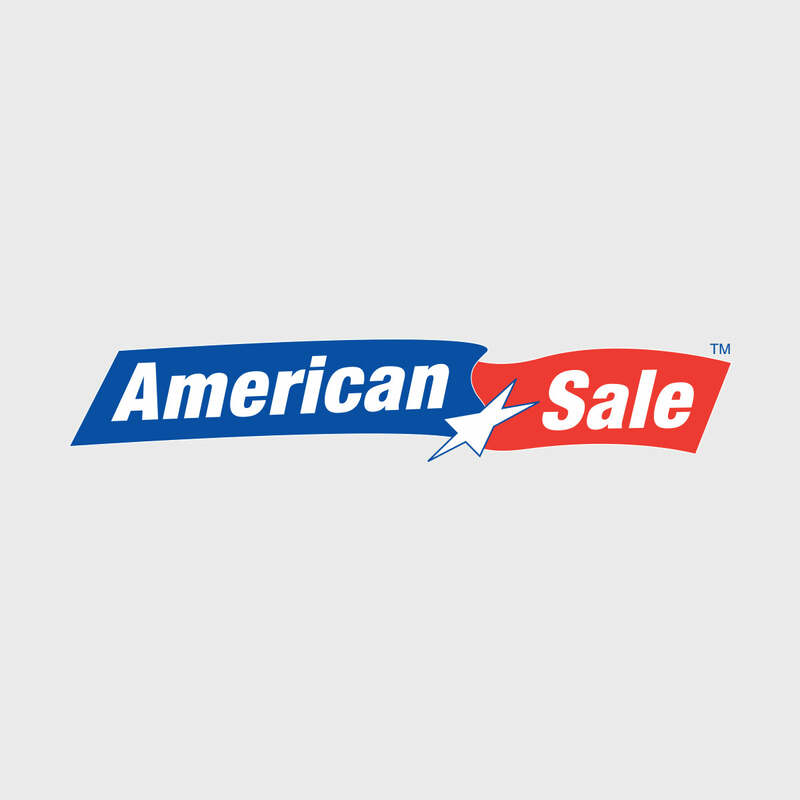 The outdoor hot tubs here at American Sale are low maintenance and highly relaxing! You’ll find many models by Artesian and Hot Spring spas. Stop in today and find the perfect hot tub! The Hot Spring Limelight Gleam has a 450 gallon water capacity and a total of 73 hydromassage jets with stainless steel trim. Its 7'7" x 9'2" x 38"H design can comfortably accommodate up to 8 people and comes with a vinyl insulated foam core cover. Come see us for answers to any questions or concerns about hot tub prices, hot tub clearance sales, or any step in the process of buying your hot tub. Spa package prices are available. Located just 30 minutes from our Lake Zurich location, the village of Streamwood, Illinois is an hour northwest of Chicago and is accessible by car via the I-290 Expressway. Notable points of interest in Streamwood include the Sutton Park Shopping Center and the Streamwood Cricket Club.